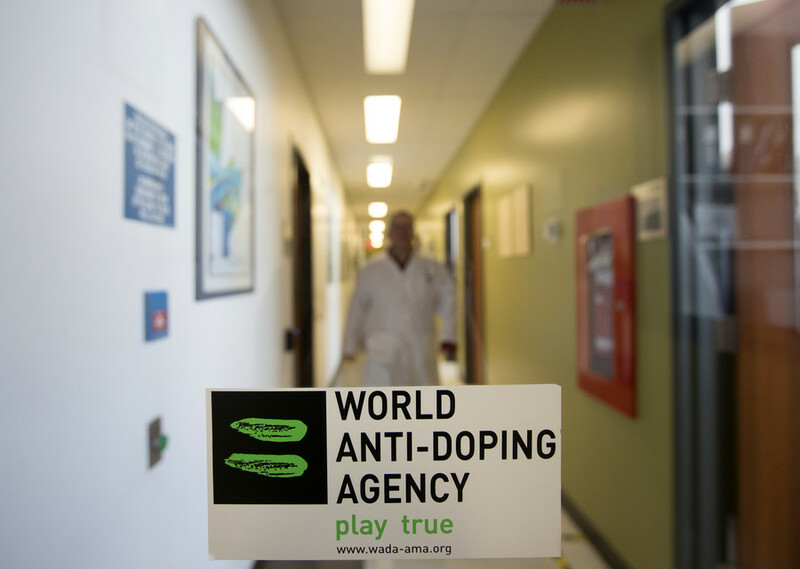 Former Moscow Anti-Doping Laboratory chief Grigory Rodchenkov reportedly “tied himself up in knots” while testifying against Russians who are appealing their lifetime Olympic bans at the Court of Arbitration for Sports (CAS). This week Rodchenkov – who claims the tampering of doping samples of Russian athletes took place under his supervision at the 2014 Sochi Olympics – addressed the court in Geneva, Switzerland, via video link with his face hidden from the appellants. Lawyer Artyom Patsev, acting in the interests of Russian athletes at CAS, said that Rodchenkov’s testimony given at the court hearing on Monday contradicts the information on alleged Russian doping that he provided to the New York Times in May 2016. 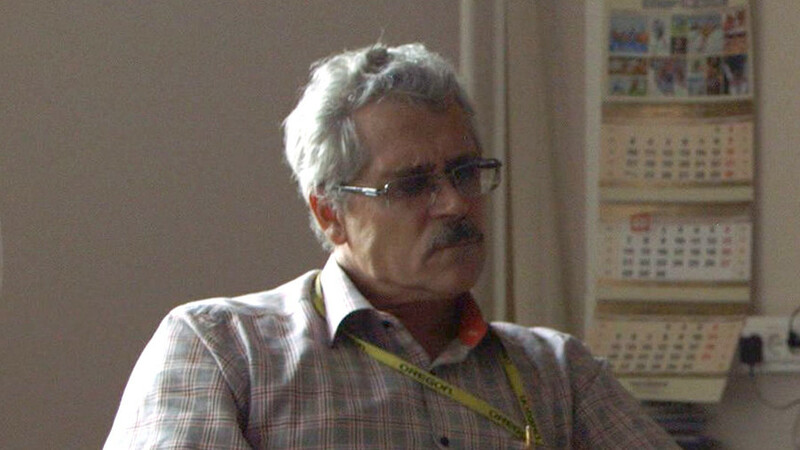 “Rodchenkov as expected mixed up his own evidence as well as his numerous statements regarding the existence of a ‘state-sponsored doping scheme,’” Patsev wrote on his Facebook page. “I hope the judges will take this fact into consideration,” he added. The lawyer declined to specify Rodchenkov’s particular contradictions as CAS is conducting closed door hearings, meaning any publication containing legal process details might be interpreted as pressure from the mass media. 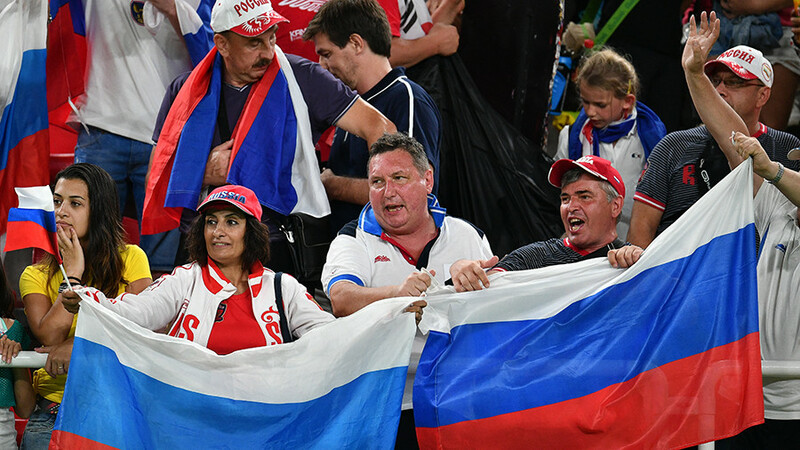 A total of 42 Russian athletes banned by the International Olympic Committee (ICO) for alleged doping violations have filed appeals to CAS in an attempt to overturn their disqualification. Currently 39 cases are being reviewed in court involving Russian team members who could potentially compete in the 2018 Winter Olympics in PyeongChang, South Korea. 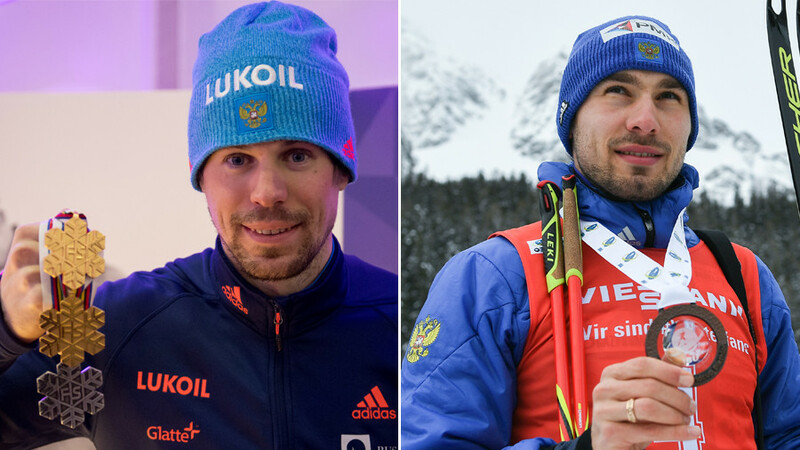 Russian retired biathletes Yana Romanova, Olga Zaitseva and Olga Vilukhina – who do not plan to compete in South Korea this winter – will attend court hearings at a later date. 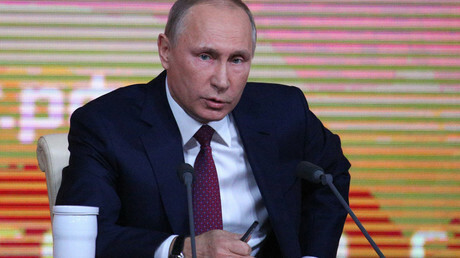 Rodchenkov, who fled Russia at the end of 2015, instigated a massive crackdown against his home country after he repeatedly accused the state of numerous doping violations, which allegedly took place before and during the 2014 Olympics in Sochi. His testimony provided the base for the McLaren report and was used by IOC-sanctioned commissions, which inquired into alleged doping cases in Russia. 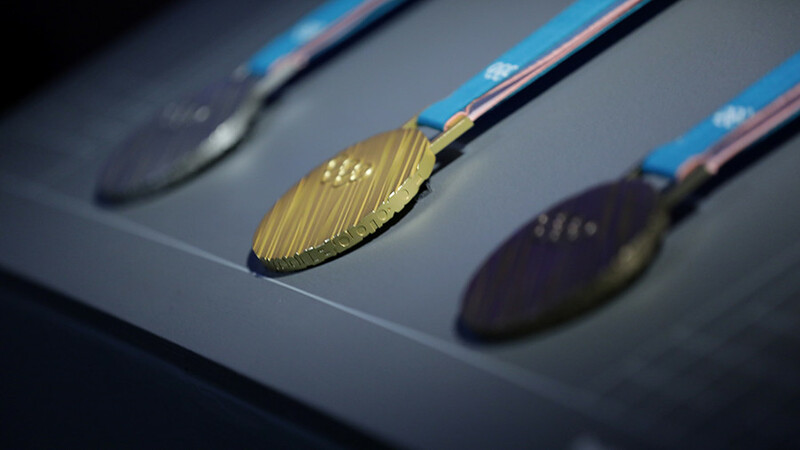 On the conclusion of their investigations, the commissions chaired by Denis Oswald and Samuel Schmid recommended that the IOC ban the entire Russian team from the upcoming Winter Games. At the beginning of December, the IOC disqualified Russia from the PyeongChang Games and handed lifetime bans for any future Olympics to 43 Russian competitors, annulling their results from the Sochi Games in the process. On Tuesday, it was announced that the depleted Russian squad might also lose its leading athletes in several sports, as the IOC’s Invitation Review Panel responsible for approving athletes’ applications excluded several Russian team members from the list of potential Olympic participants. 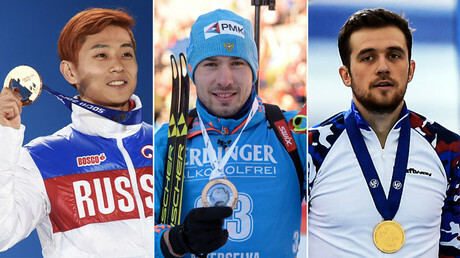 As of now, Olympic biathlon champion Anton Shipulin, world-title holder in cross country skiing Sergey Ustiugov, and six-time Olympic gold medalist in short track skating Viktor Ahn are missing from the list of approved athletes.